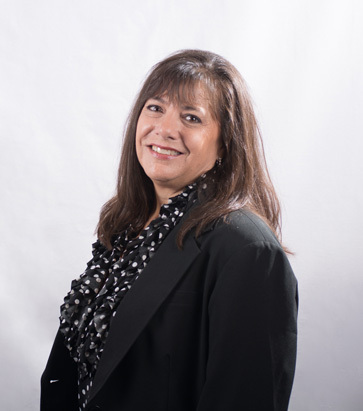 Miriam is a buyer’s agent with the Brandolino Group and has been serving the real estate industry for over a decade in the Santa Clarita and San Fernando Valleys. She has the experience, knowledge and the desire to stand up to the competition. Confident, she will fight for best price and terms. Miriam’s experience in the ever-changing real estate market and proven track record of success allows each client to rest assured their best interests are being taken into consideration from searching for their dream.